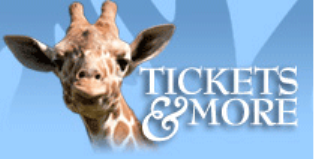 If you love the Detroit Zoo, then this offer is for you! Through a partnership between The Library Network (TLN) and the Detroit Zoo, discounted tickets are available to library patrons. Purchase your discounted tickets online.